Discussion in 'Anything Goes' started by a4matte, Jun 30, 2018. 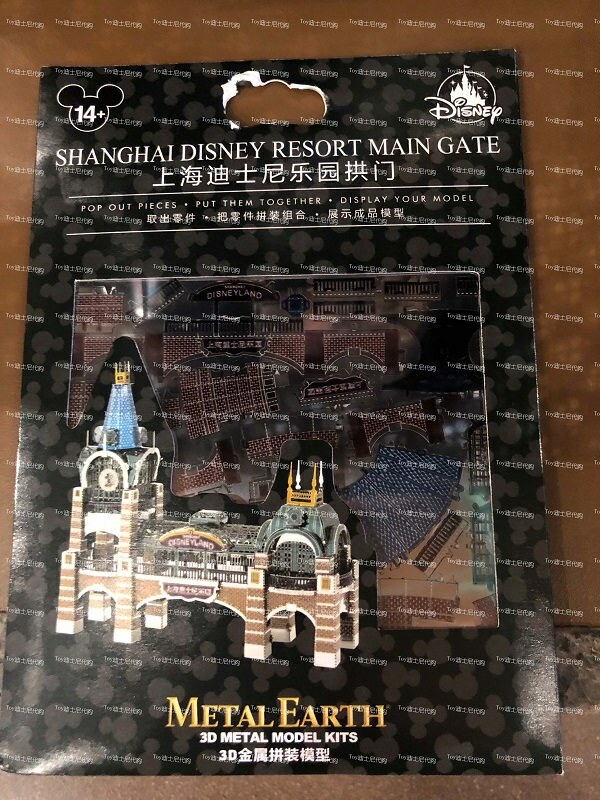 Does anyone have any connections to get things from Shanghai? 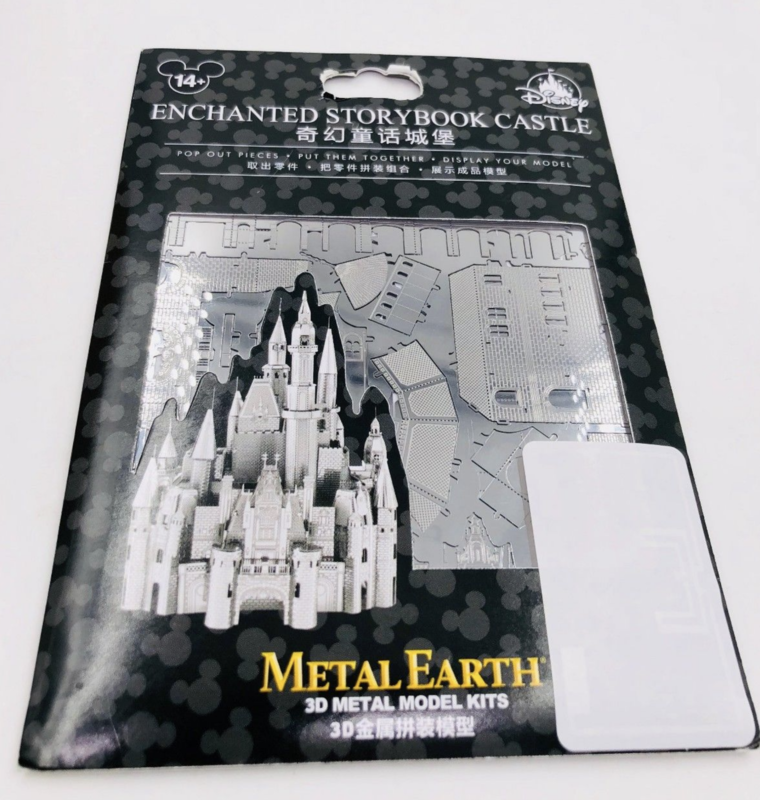 I'm looking for the Metal Earth model of their castle and it's apparently only available at that park. It's on ebay for an absurd price (I didn't even pay that much for my actual limited edition bigger, fancier D23 ones), so looking to see if I can get it anywhere else. Looks like Minka’s Only does Hong Kong, but I sent them a message asking if they do Shanghai too. I’m not finding the other one on instagram? Just found out they have a few other exclusives too! They have the main gate for Shanghai Disney and 2 characters ones - Donald & Goofy. watzshakinbacon and FoolishMortal71 like this. Thanks for the info! There are some phone cases from Shanghai I'm looking for. Do you have a trusted source for Tokyo Disneyland merch anyone can recommend as well? I've used "pin.nuts.store.hk" on facebook for Tokyo before. They also do Hong Kong. It's been a few years though. Also recommend @wendysdisneyland on IG, super reasonable pricing, and she's good with her shipping too. Very nice seller! Do they usually take some time to respond? I messaged them Sunday and no reply or anything but they've made other posts. Maybe a small delay at times, given time zone difference? TDR Explorer recommend a good TDR/Japan Disney Store merch pickup resource. Her Instagram is disneyfindsjapan. Reasonable prices and shipping. I’m ordering a few things I missed picking up when I was there in May.